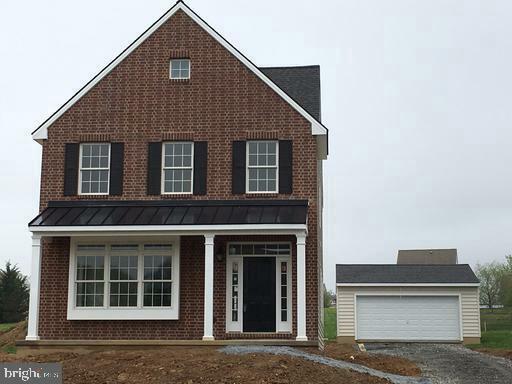 Welcome to Sycamore Crossing - A newconstruction community in the heart of Oxford. Borough living at it's finest, offering fullycustomizable Single Family Homes! The options for your home are limitless and our team is happyto help you custom design your new home to fit your lifestyle. You can choose 2 or 3 story floorplans totaling up to as much as 3,600 square feet, and from 1 - 5 bedrooms with an optional FirstFloor Master Suite. High-End Finishes include Granite Counter Tops and Stainless SteelAppliances, and Hardwood floors throughout the First Floor. These homes have Full Basementsand 2-Car Detached Garages as well. **Take advantage of the special financing available through Santander Bank. 97% financing, buy down of 1% point, and no PMI! ** Rarely does such an amazing opportunity present itself! Floor plans and elevations shown may not coincide with actual model.